Wale has cooked up a few tracks for a new project. The end product is Free Lunch, his third EP of 2018. The five-track release is the follow-up to May’s Self Promotion EP. J. Cole and Eric Bellinger make guest appearances on Wale’s latest work. 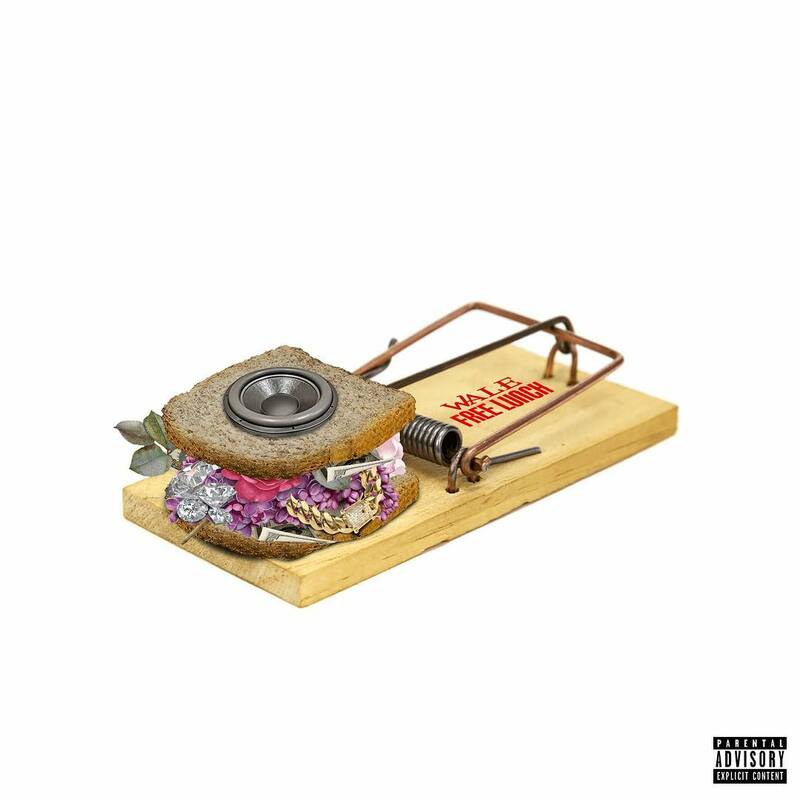 Check out Wale’s Free Lunch stream, cover art and tracklist below. Wale has announced plans to release a new EP titled Free Lunch on Friday (September 14). “Free Lunch • 9/14,” the recent Warner Bros. Records signee wrote on Twitter alongside a picture of the project’s cover art. While details remain scarce, the EP appears to be some type of collaboration with logistics company Postmates. “Brought to you by Postmates and their ‘drivers,’” the project’s website states. It comes around a month after Wale accused Postmates’ drivers of stealing his deliveries. Feel free to DM us your account email if you’d like us to look into an order for you! Shortly after announcing the EP on Tuesday (September 11), Wale hit Twitter to hint at what inspired his upcoming project. Free Lunch will serve as Wale’s third EP of 2018, as well as his first project since signing to Warner Bros. Records in May. He released It’s Complicated back in March and followed up with the four-track Self Promotion two months later. Wale released his fifth studio album Shine in 2017.